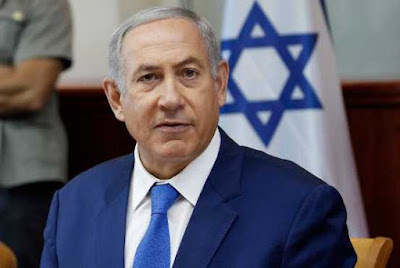 Benjamin Netanyahu Has Won Israeli National Election - Prime Minister Benjamin Netanyahu has won the Israeli national election, securing a record fifth term in office despite running neck-and-neck with his challenger Benny Gantz. With 97% of the votes counted, neither of the candidates’ parties had captured a ruling majority, but Mr. Netanyahu was clearly in a strong position to form a coalition government with other right-wing factions that have backed him. Prime Minister Narendra Modi congratulated his Israeli counterpart Benjamin Netanyahu. 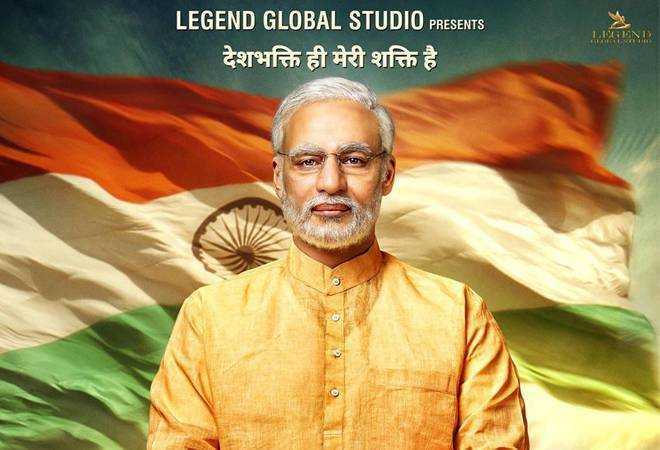 Election Commission Banned The Release of Modi Biopic - The Election Commission of India on April 10, 2019 banned the release of any biopic, including a film on Prime Minister Narendra Modi, which was scheduled to release on April 11, the same day when the seven-phase Lok Sabha elections are scheduled to begin. 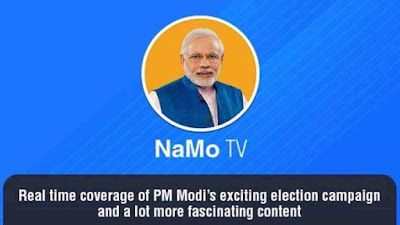 Election Commission Issued Guideline on NaMo TV - The Election Commission of India on April 9, 2019 reportedly directed the Chief Electoral Officer of Delhi to ensure that the contents of NaMo TV are pre-certified by the local media certification and monitoring committee. The local media certification committees are formed at district and state levels during polls and their key role is to clear political campaign and advertisements. NaMo TV was launched on March 31, 2019, just weeks ahead of the Lok Sabha General Elections. 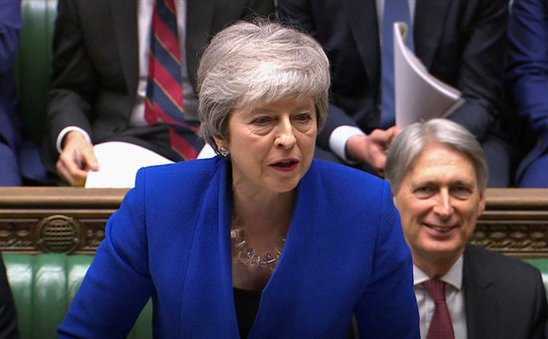 British Prime Minister Expressed Regret For Jallianwala Bagh Massacre - British Prime Minister Theresa May expressed “regret” in Parliament for the Jallianwala Bagh massacre, ahead of the 100th anniversary of the killings on April 13. This came after MPs from across the political parties called for the formal apology during a debate. On April 13, 1919, British troops had opened fire on thousands of unarmed protesters in Jallianwala Bagh in Amritsar. Biography of Rajnath Singh - Home minister Rajnath Singh' s biography that will chronicle his political career spanning over almost five decades, is set to hit stands in May this year. The book, titled 'Rajneeti', is written by film historian-author Gautam Chintmani and published by Penguin Random House India. Pakistan Issued Visas To Sikh Pilgrims - The Pakistan High Commission said it has issued visas to 2,200 Sikh pilgrims from India to facilitate their participation in the annual Baisakhi celebrations from April 12 to 21. 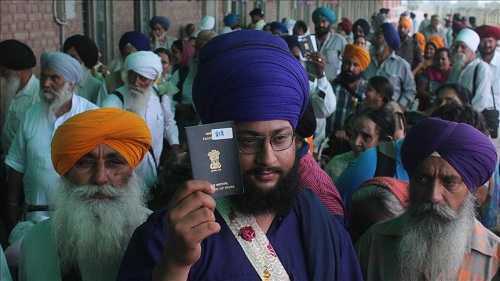 Under a framework of Indo-Pak protocol on visits to religious shrines, a large number of Sikh pilgrims from India visit Pakistan every year. Similarly, Pakistani pilgrims also visit India. During their visit to Pakistan, the yatrees would visit the holiest shrines of Panja Sahib, Nankana Sahib, and Kartarpur Sahib. Google Launched Commercial Drone Delivery Business - Google parent Alphabet has beaten Amazon to launch one of the first commercial drone delivery businesses. 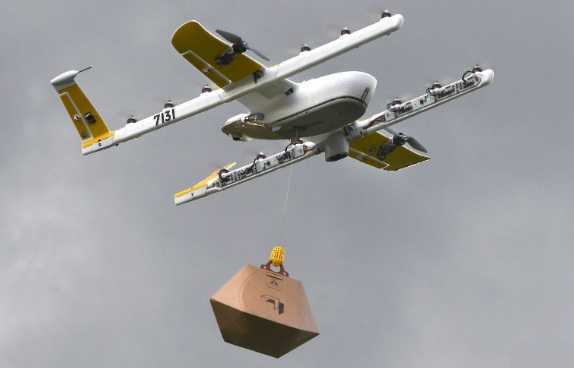 Alphabet made its first delivery in Canberra, Australia after getting approval from the country's civil aviation authority. 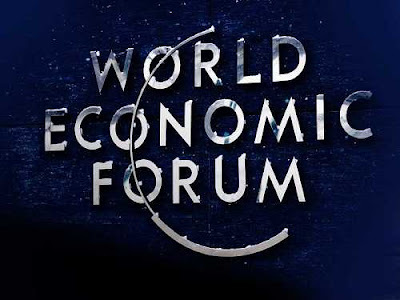 World Economic Forum - The World Economic Forum in the Middle East and North Africa (MENA) took place at Jordan’s Dead Sea. The forum assembled more than 1,000 government, business and civil society leaders from more than 50 countries. The forum was themed on three major visions: generating job opportunities, empowering Arab women and promoting the most intriguing startups. New Zealand Parliament Voted to Ban Assault Rifles - In New Zealand, Parliament has voted to ban all types of semi-automatic weapons and assault rifles following the Christchurch attacks. It is expected to become law within the next few days after receiving royal assent from the Governor General. 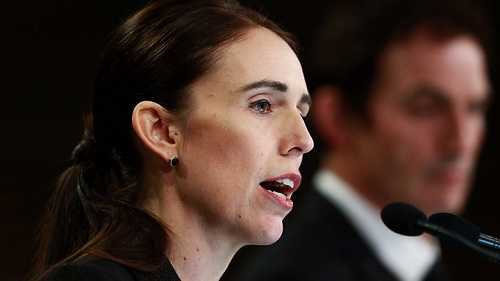 Prime Minister Jacinda Ardern announced changes to the law after 50 people were killed last month by a suspected lone gunman at two mosques in Christchurch. 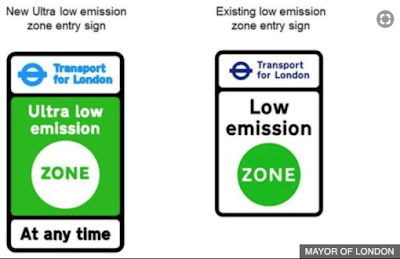 Ultra Low Emission Zone in London - London is the first city in the world to implement Ultra Low Emission Zone (ULEZ), inside which vehicles will have to meet tough emissions standards or face a charge. 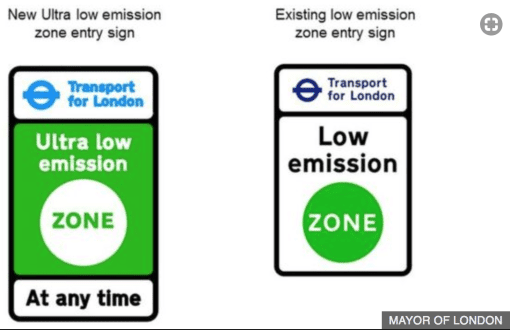 Introduction of the ULEZ aims to reduce toxic air pollution and protect public health, according to a press release from the office of Sadiq Khan, mayor of London. BSE Signed MoU With HDFC Bank - The BSE has signed a memorandum of understanding (MoU) with HDFC Bank with an objective to strengthen the BSE Startups platform. The MoU has been signed to spread more awareness on the benefits of the listing of startups on this BSE startup platform. HDFC AMC Became Largest Mutual Funds - India’s asset management companies (AMCs) own assets under management (AUM) worth Rs24.46 trillion, according to data released by the Association of Mutual Funds in India (Amfi). 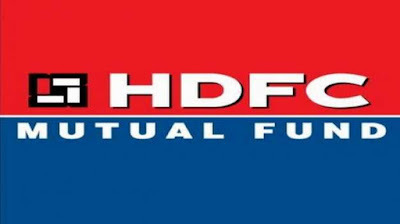 HDFC Asset Management Co. Ltd has claimed the top spot with an average AUM of Rs3.42 trillion, overtaking ICICI Prudential Asset Management Co. Ltd with an average AUM of at Rs3.20 trillion. 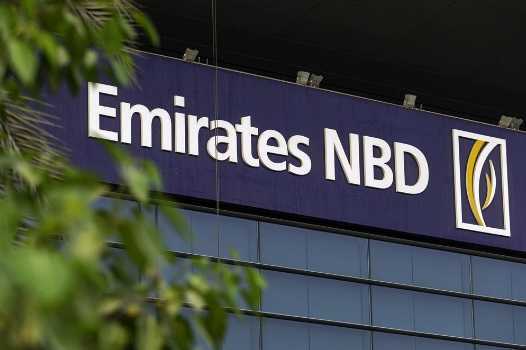 Emirates Islamic Launch Chat Banking Services - Emirates Islamic has announced the launch of Chat Banking services for customers via WhatsApp, marking a global first in the Islamic banking sector. The bank’s customers will now able to conduct daily banking activities via WhatsApp in a seamless and hassle-free manner. 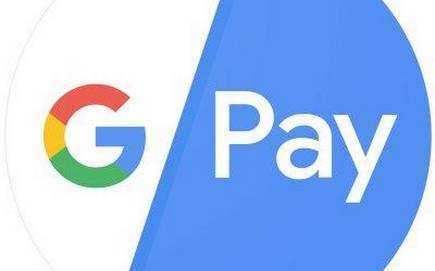 Google Pay in Controversy - The Delhi High Court asked the Reserve Bank as to how was GPay, Google’s mobile payment app, facilitating financial transactions without its authorisation. Google Pay (GPay) was operating as a payments system provider in violation of the Payments and Settlements Act as it does not figure in RBI’s list of authorised ‘payment systems operators’ released on March 20, 2019. 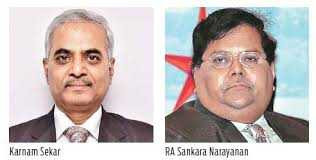 Karnam Sekar and R A Sankara Narayanan - The government has announced that Karnam Sekar (MD and CEO of the erstwhile Dena Bank) will take over as MD and CEO of Indian Overseas Bank from July 1. 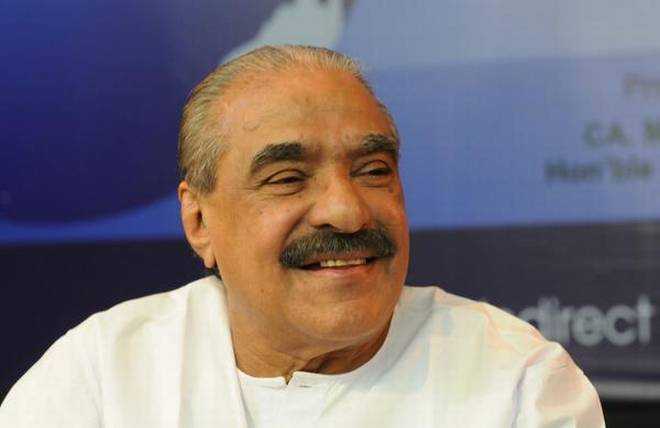 Also, R A Sankara Narayanan (former MD and CEO of Vijaya Bank) will move to Canara Bank as MD and CEO. 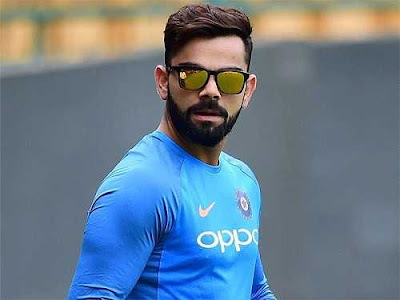 Leading Cricketer of the Year - Team India captain Virat Kohli has been named as the Wisden Almanack's 'Leading Cricketer of the Year' for the third straight time. The 30-year-old smashed 2,735 runs in 47 international innings at an average of 68.37 in 2018, including 11 hundred and nine fifties. 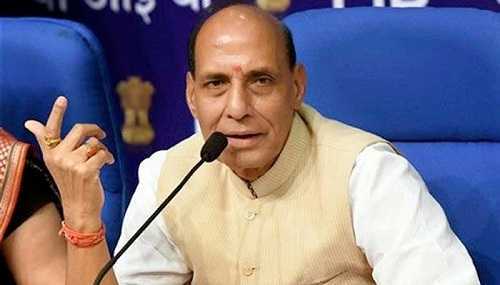 Veer Parivar App Launched - President Ram Nath Kovind launched ‘Veer Parivar App’ at the National Police Memorial in Delhi on the occasion of the CRPF's 'Valour Day'. 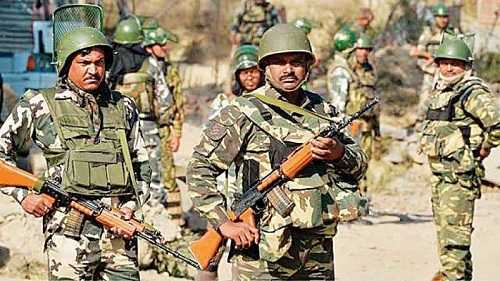 This mobile application is for families of CRPF personnel killed in the line of duty. 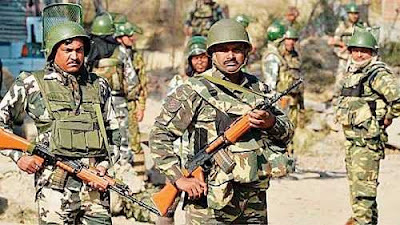 The application will act as an interface between the Central Reserve Police Force (CRPF) authorities and the next of kin of the slain personnel. K M Mani Passed Away - Kerala Congress (M) chairman and former state Finance Minister K M Mani, who had been one of the leading figures of Kerala politics for nearly five decades, passed away at a private hospital in Kerala on April 10, 2019. 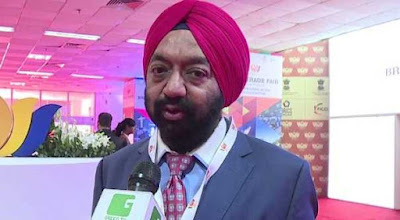 Vikramjit Singh Sahney - SUN Group Chairman Vikramjit Singh Sahney elected as the new president of International Chamber of Commerce (ICC) - India. The chamber would work with the government to promote India's external trade.